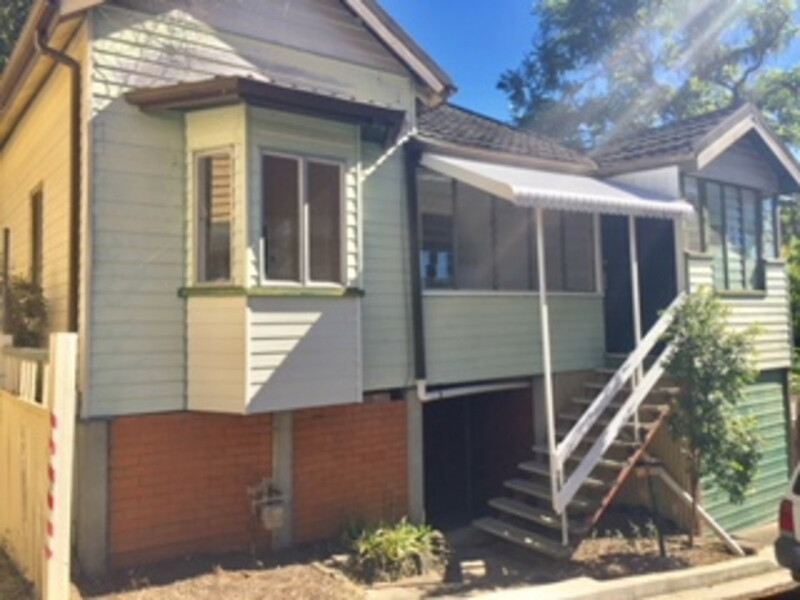 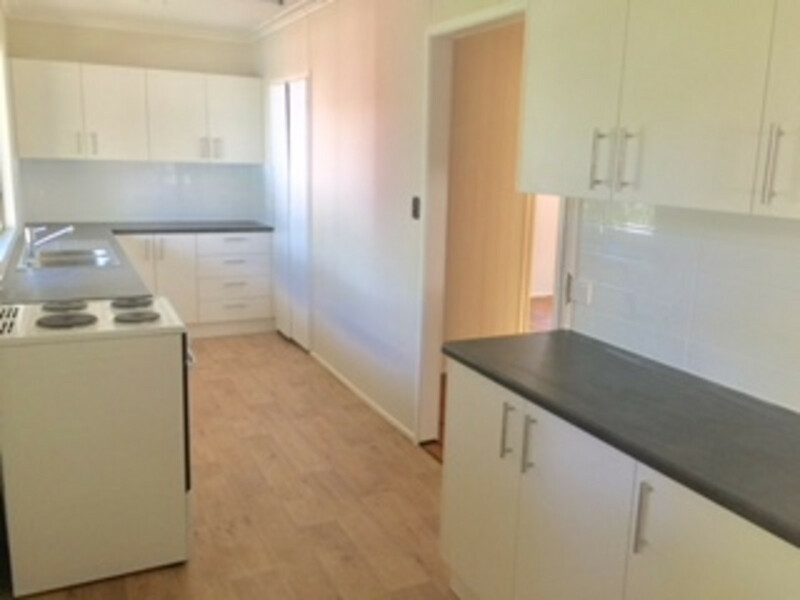 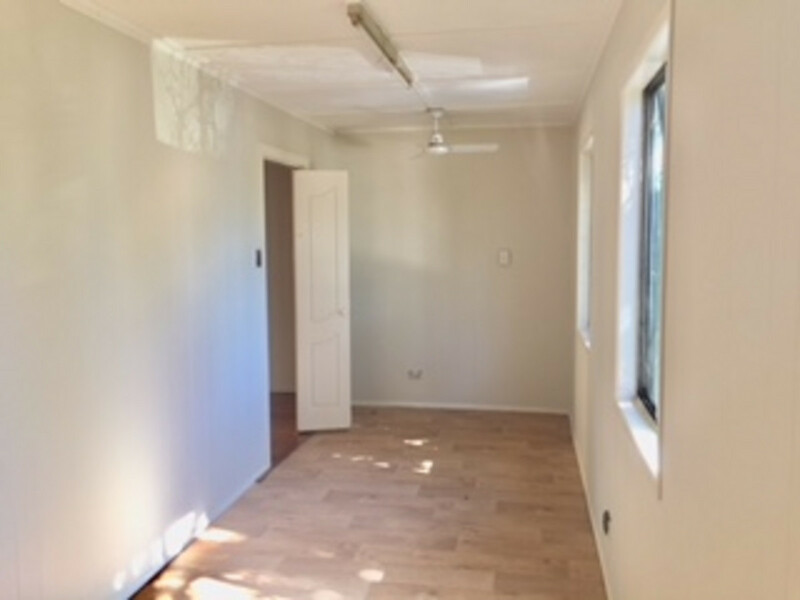 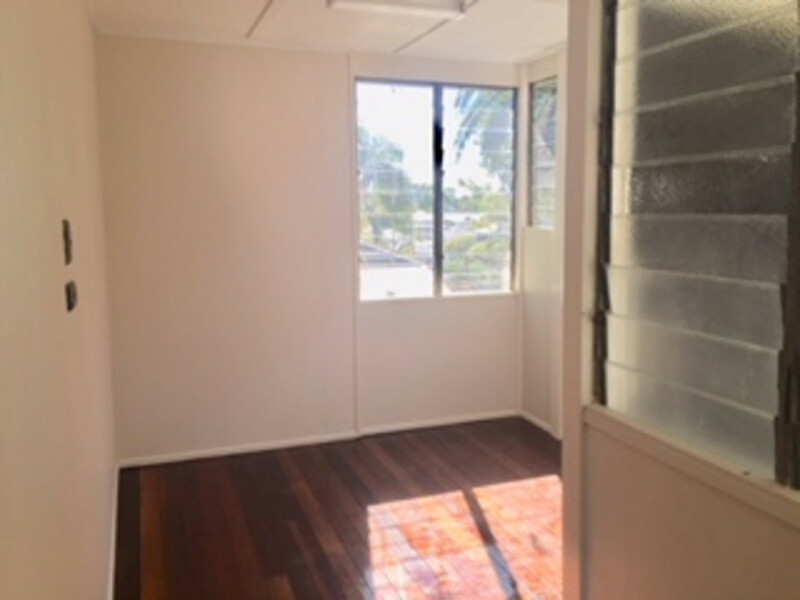 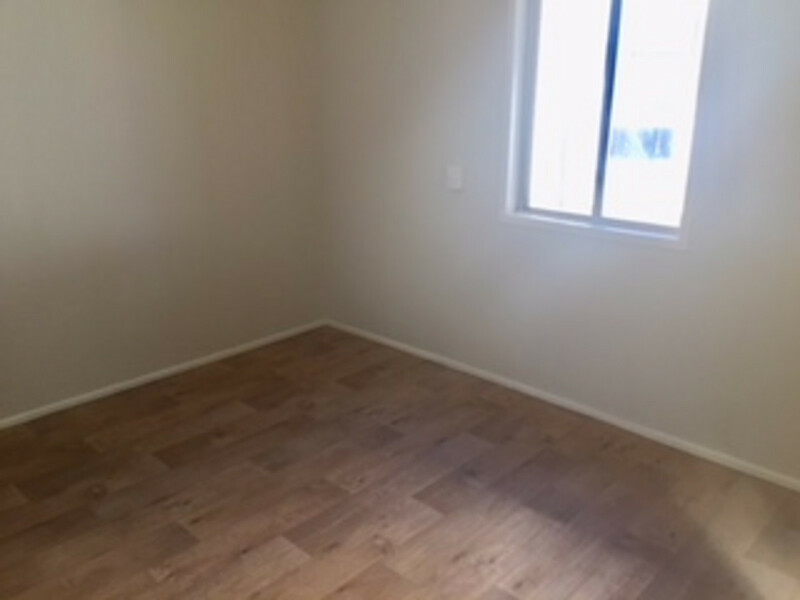 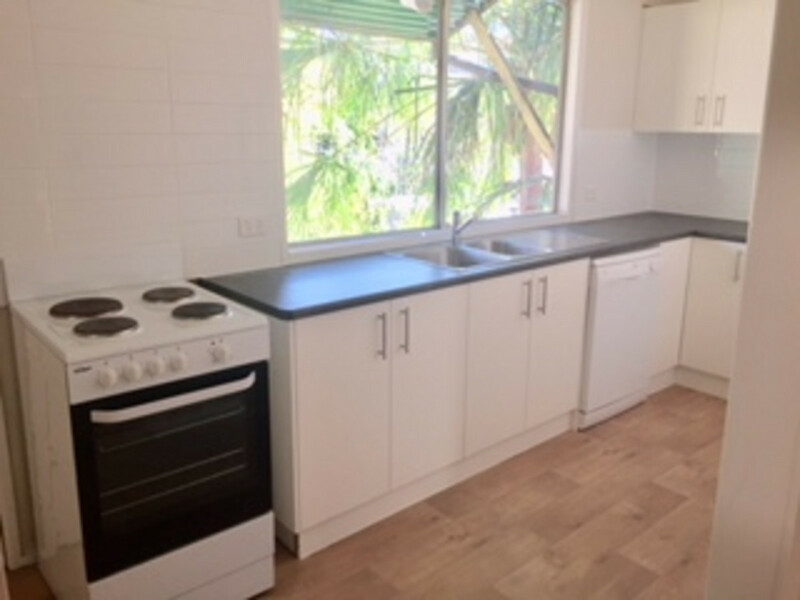 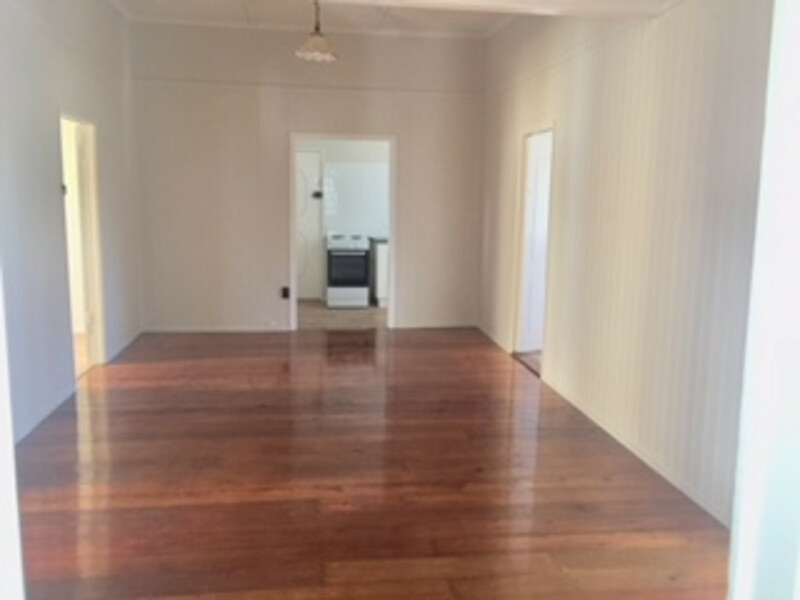 Recently renovated this lovely 3 bedroom house in Spring Hill is located near St Andrews Hospital and very near to Roma St Parklands. 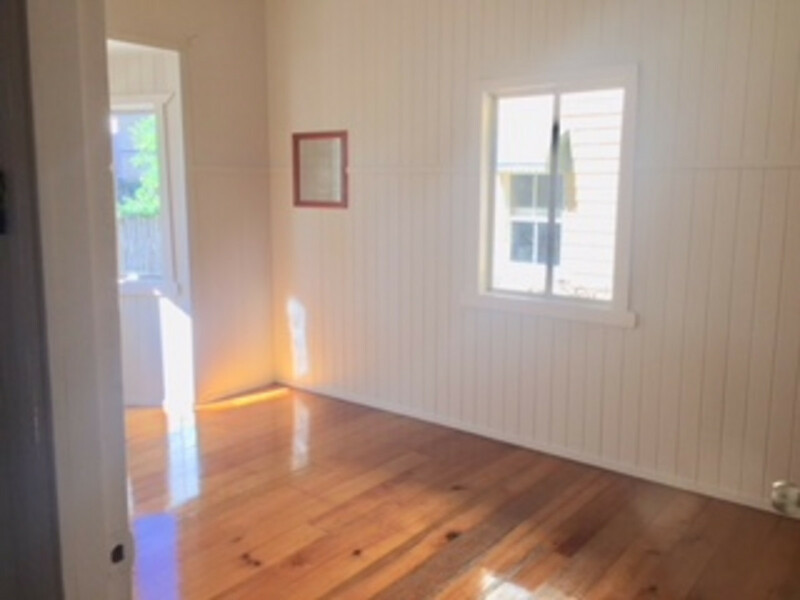 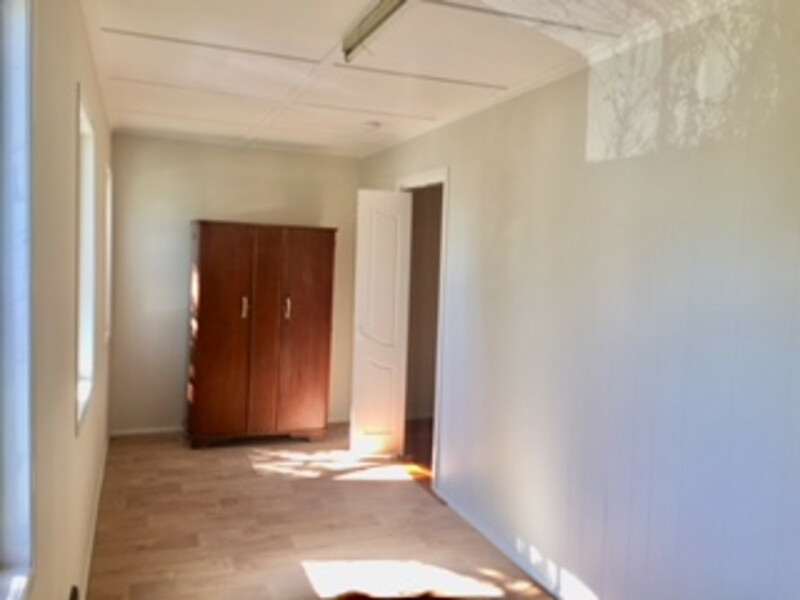 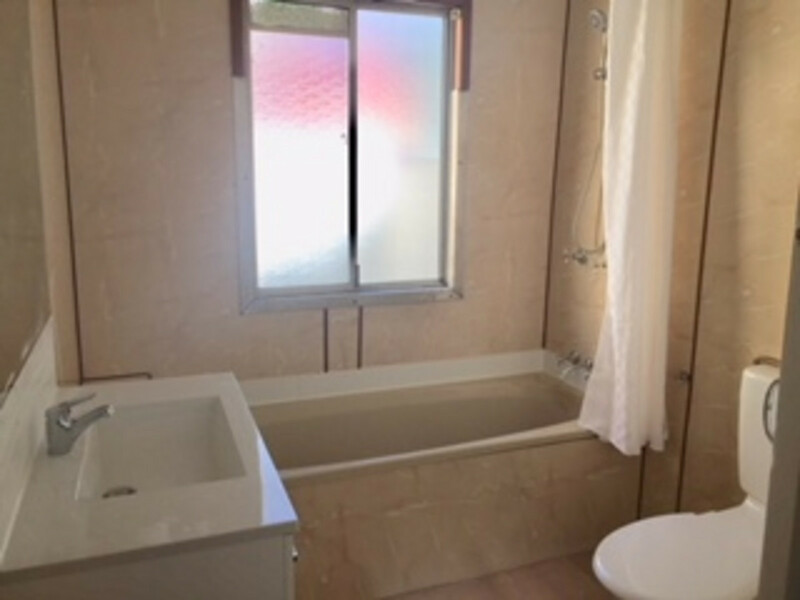 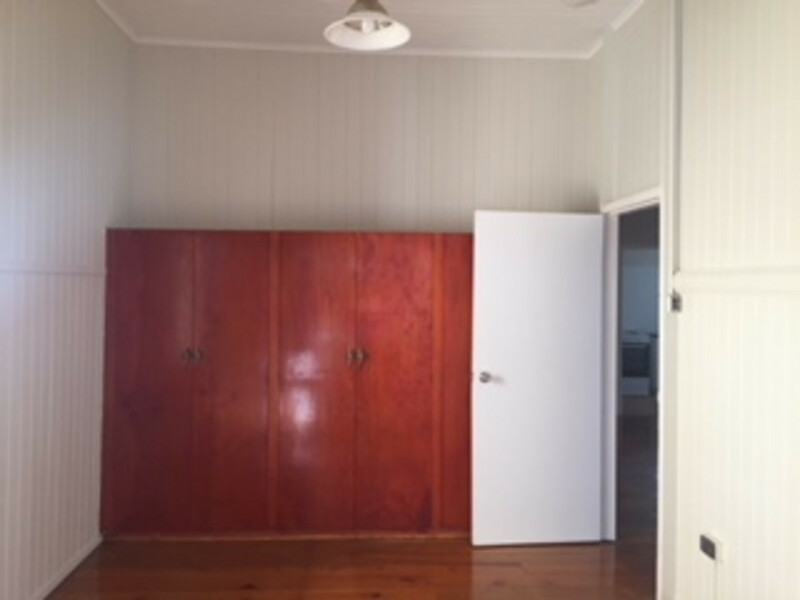 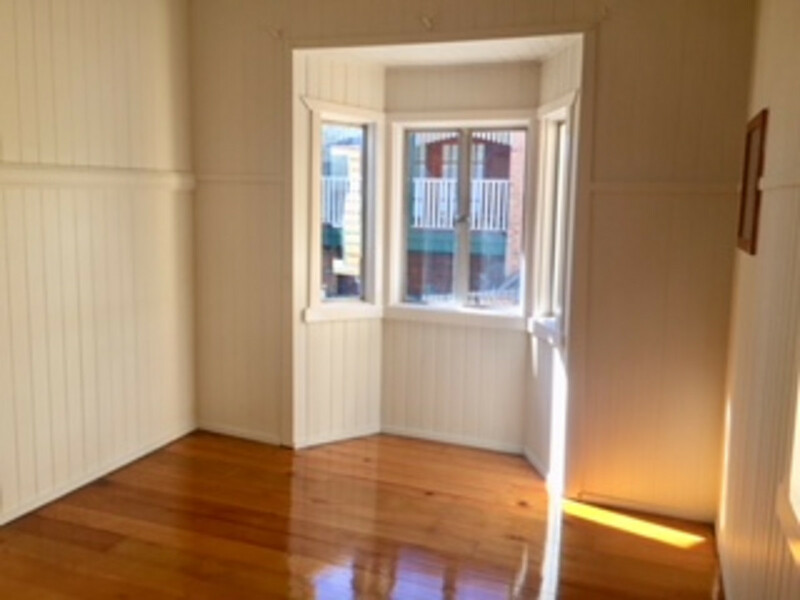 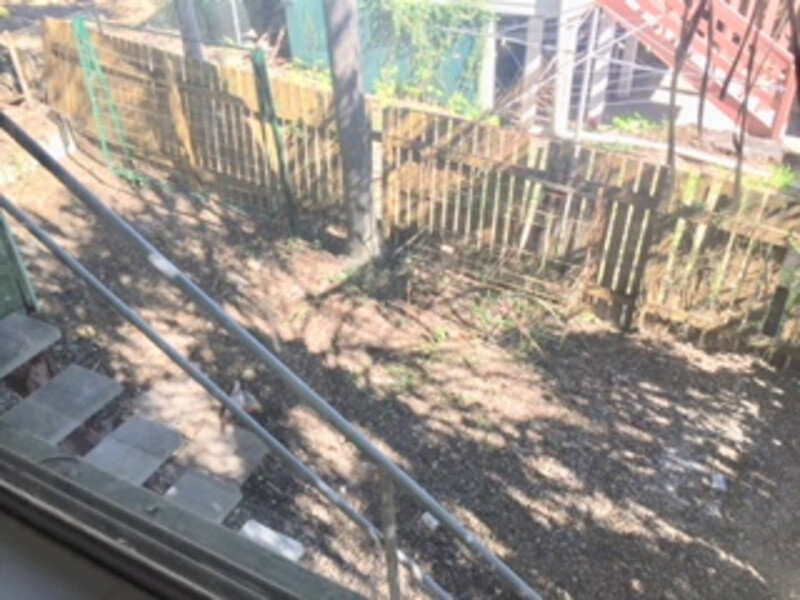 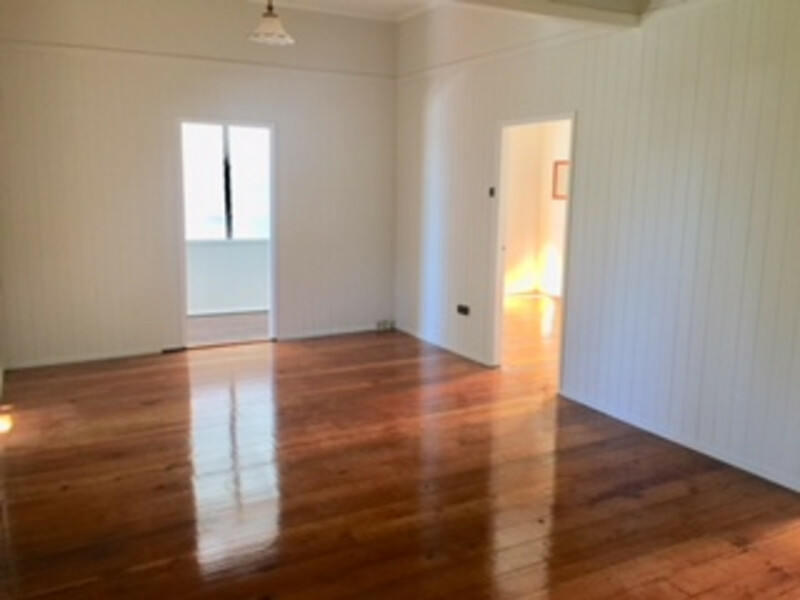 The older style house has recently undergone some renovations with the Kitchen and Bathroom being updated and main bedroom has built in wardrobe. 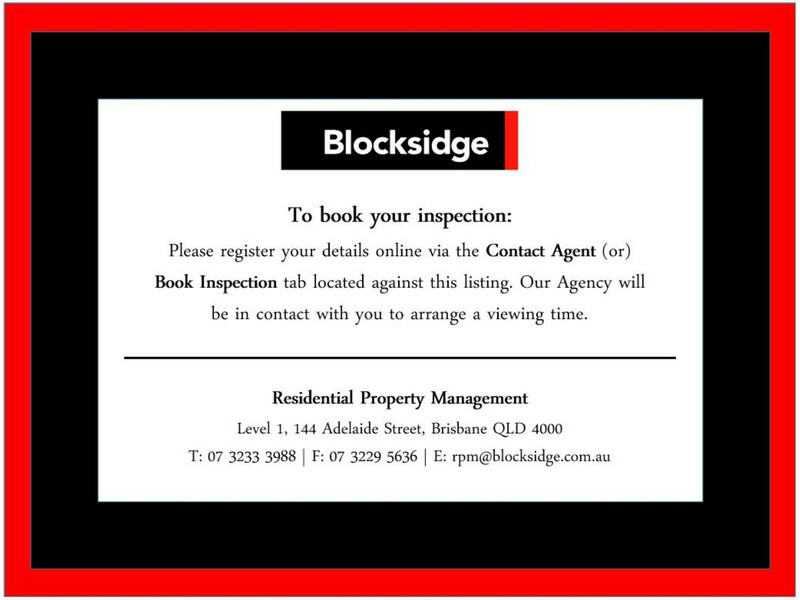 – To book/attend an inspection please register your details online via the ‘Contact Agent’ (or) ‘Book Inspection’ tab located against this listing. 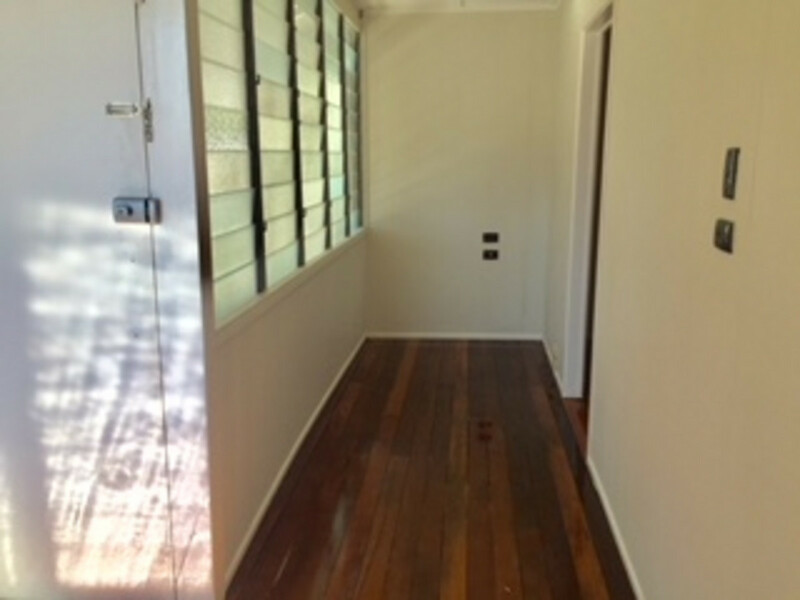 – You must register your attendance to be notified of any time adjustments or cancellations that may occur.